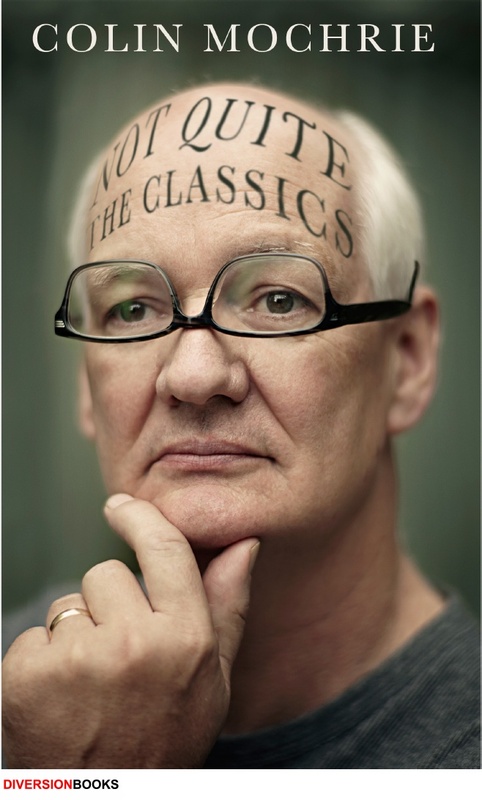 Colin Mochrie’s back with a new season of WHOSE LINE IS IT ANYWAY? and an ebook called NOT QUITE THE CLASSICS. US readers: Read a sample and get your copy today! Canadian readers: pre-order your hardcover edition now! I love Collin! He was always a hoot on “Whose line …?” He was up in Sudbury last year filming part of a series and I know someone who was working at the hotel he stayed in at the time. Such a nice man! Those rumours are not exaggerated :) Happy birthday, Collin! It’s so sad… I looked at the cover art three times before I noticed his glasses were upside down. All I could keep thinking when I was looking at it was all the years I used to watch Whose Line is it Anyway?.